Dealerguy has many financing options available including 'In House' financing...ask us for details! Our vehicles are carefully selected and thoroughly inspected prior to sale. 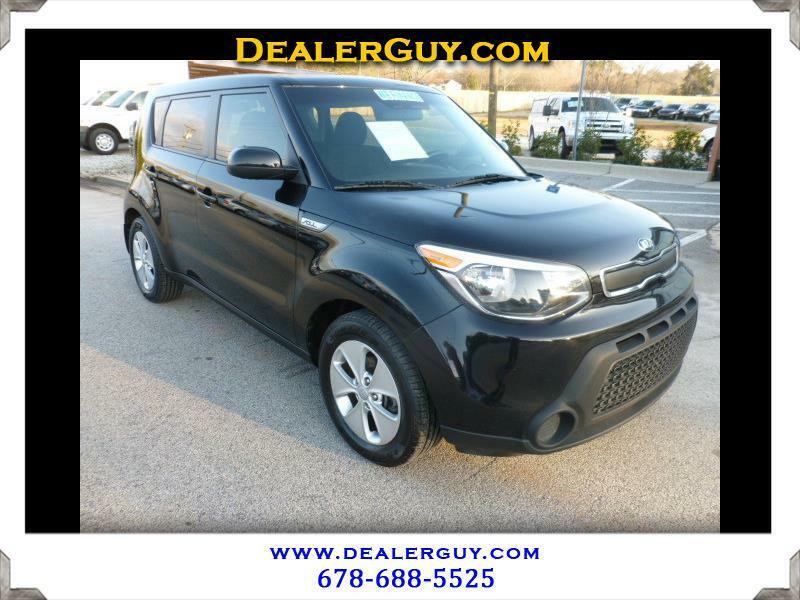 Message: Thought you might be interested in this 2016 Kia Soul.